Not long after the murder, a young woman who is carrying the illegitimate child of a fighter pilot also is violently killed; then a local drunkard ends up in the race of an abandoned mill with the back of his head bashed in. 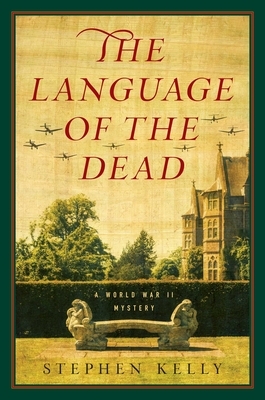 As the Germans continue their relentless attack, Detective Inspector Thomas Lamb rushes to solve the crimes. Do the killer's motivations lie in the murky regions of the occult?